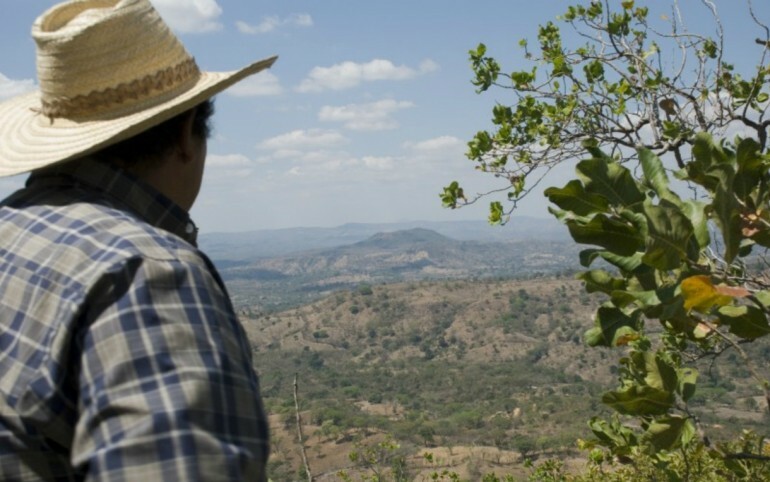 Washington, DC—International relief and development organization Oxfam America called on mining company OceanaGold to drop a lawsuit against El Salvador as hearings in the case begin today. The company is suing El Salvador in a foreign tribunal for $301 million for not granting it a mining permit, as the country debates the environmental and human rights impacts of mining. The International Centre for the Settlement of Investment Disputes (ICSID), part of the World Bank Group, will be hearing the case this week in Washington. Salvadoran government officials have said that the company failed to fulfill three out of five legal requirements for a gold mining project, and that the project posed a risk to the country’s water supply. OceanaGold recently acquired Pacific Rim, which spent millions of dollars in El Salvador lobbying for a new mining law that it wrote and that would eliminate regulatory requirements it couldn’t meet. Having failed to push the law through, OceanaGold bypassed El Salvador’s democratically-elected government and initiated international arbitration to pressure El Salvador to pay for lost exploration costs and future profits. El Salvador, which is the smallest and most densely populated country in Central America, is already experiencing a clean water crisis, according to the UNDP, with more than 90 percent of the surface water contaminated. Concerned about the risk to water supplies from mining, after a mining site run by another company contaminated the San Sebastian River with toxic levels of cyanide and iron, the democratically-elected government announced in 2012 it would continue the de facto ban on mining. Tensions over mining have resulted in threats, violence and even murders, with three anti-mining activists killed. Pacific Rim filed a complaint against El Salvador in 2009. In 2012, the ICSID ruled that the case could proceed under El Salvador’s foreign investment laws—laws which have since been amended to prevent international companies from bypassing Salvadoran courts. Pacific Rim failed to meet three key legal requirements for a mining permit: It failed to get government approval for its Environmental Impact Study (EIS); It did not submit a required feasibility study; and it was not even close to meeting the requirement that it held titles to (or permission to mine in) all the land for which it requested a concession. The lack of land titles also demonstrates that, contrary to the company’s claims, the majority of the local population was not—and is not—supportive of their plans to mine in Cabañas. Pacific Rim had less than 13 percent of the required land holdings. The hearing will take place behind closed doors this week, but a decision is not expected until later this year. Today, Oxfam and other international organizations will join Salvadorans and supporters in a protest outside the World Bank.